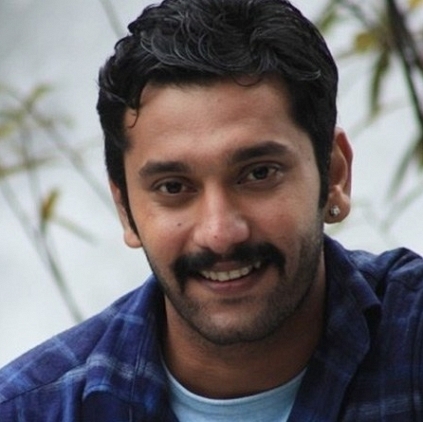 Arulnithi would be teaming up with director Karu Palaniappan for a film, to be produced by Axess Film Factory. 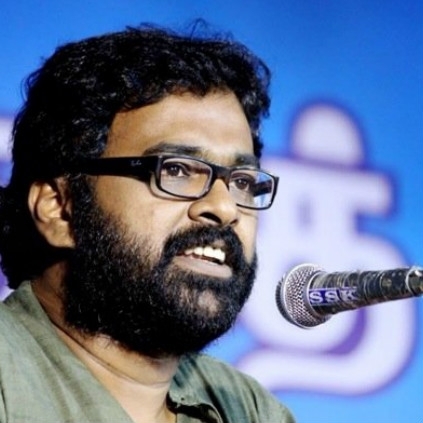 The title for this political film has now been announced, and it is, 'Pugazhendhi Enum Naan'. The moment you see this title, the immediate thing that comes to your mind is Mudhalvan. With this interesting title and Karu Palaniappan's bold dialogues, this political film can be expected to be bold and straightforward. Pugazhendhi Enum Naan would have D.Imman's music, Aravinnd Singh's cinematography, San Lokesh's editing, and Rajeevan's art direction. People looking for online information on Arulnithi, Karu Pazhaniappan, Pugazhendhi Enum Naan will find this news story useful.